FORT LEE, Va. – This holiday season is full of the usual landmark dates, including Thanksgiving, Christmas and New Year’s Day. 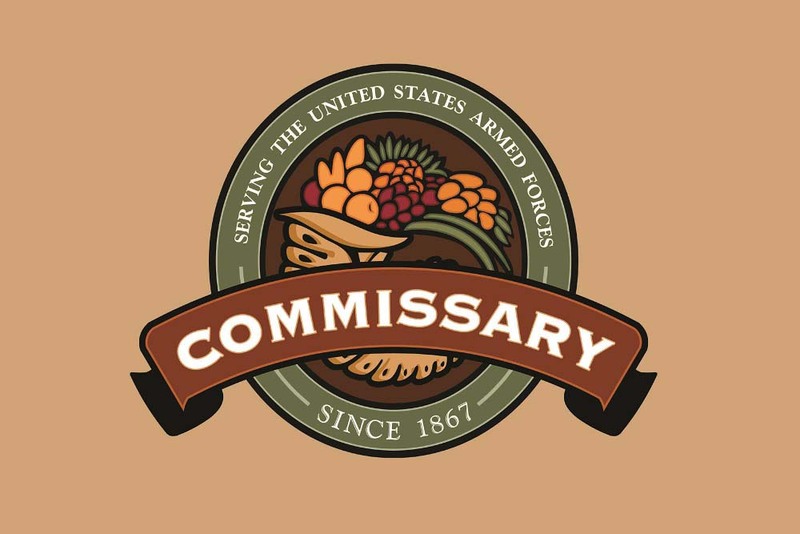 One other date in December, however, vies for importance for some military families: the Commissary’s opening of Scholarships for Military Children Program. This year, the program opens Dec. 13 for the 2017-2018 school year. Now entering its 17th year, the Scholarships for Military Children Program was created to recognize the “contributions of military families to the readiness of the fighting force and to celebrate the role of the commissary in the military family community,” according to the program’s mission statement. At least one scholarship worth $2,000 will be awarded at every commissary location where qualified applications are received. Additional recipients will be selected based on a prorated basis, so more scholarships will be awarded at those stores with larger numbers of applicants. A total of 700 scholarship grants will be awarded this year. Fisher House Foundation, a nonprofit organization that helps service members and their families, administers the program. Scholarship Managers, a national, nonprofit scholarship management organization, manages and awards the scholarships. “This is always an exciting time of year, when the Fisher House Scholarships for Military Children program kicks off, knowing 700 military children will have the opportunity to receive a $2000 scholarship to help toward their studies,” said Marye Dobson, the Defense Commissary Agency’s liaison for the scholarship program. The commissary’s industry partners, including vendors, suppliers and manufacturers, as well as the general public donate money to the program, and every dollar donated goes directly toward funding the scholarships. To qualify for consideration, applicants must be a dependent, unmarried child, younger than 21 — or 23, if enrolled as a full-time student at a college or university — of a service member on active duty, a Reserve or Guard member, retiree or survivor of a military member who died while on active duty, or survivor of a retiree. Applications must be hand-delivered or shipped via the U.S. Postal Service or other delivery methods to the commissary where the applicant’s family normally shops by close of business Fri, Feb. 12, 2017. Applications cannot be emailed or faxed. “Every year, we continue to be impressed by the caliber of military children who submit applications. The students who are selected to receive scholarship grants are truly ‘the best of the best,’” said Jim Weiskopf, Fisher House Foundation vice president. Applicants should ensure that they and their sponsor are enrolled in the Defense Enrollment Eligibility Reporting System database and have a military ID card. The applicant must attend or plan to attend an accredited college or university, full time, in the fall of 2017 or be enrolled in studies designed to transfer to a four-year program. In last 16 years, the program has awarded more than $15 million in scholarships to over 9,000 students. For more, visit www.militaryscholar.org. You can also call Scholarship Managers at (856) 616-9311 or email them at militaryscholar@scholarshipmanagers.com.